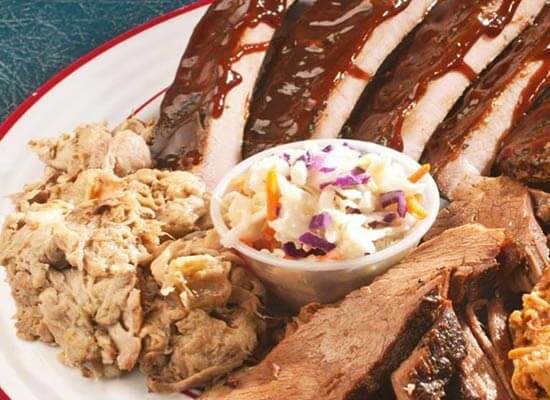 Fat Crabs Rib Company – Corolla, NC: Located at the Corolla Light Town Center, you’ll experience a combination that you will not find anywhere else: traditional Carolina barbecue and coastal cuisine all underneath the same roof. 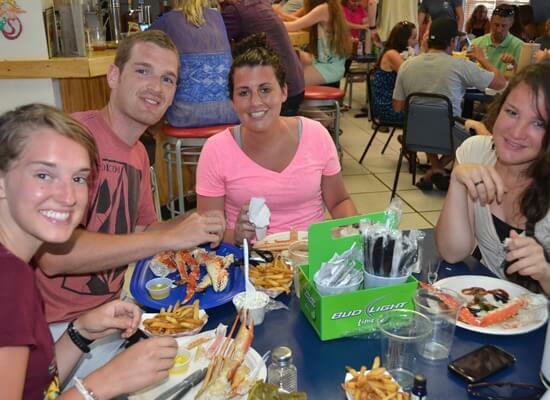 When you are hungry in Corolla…think, Fat Crabs Rib Company. 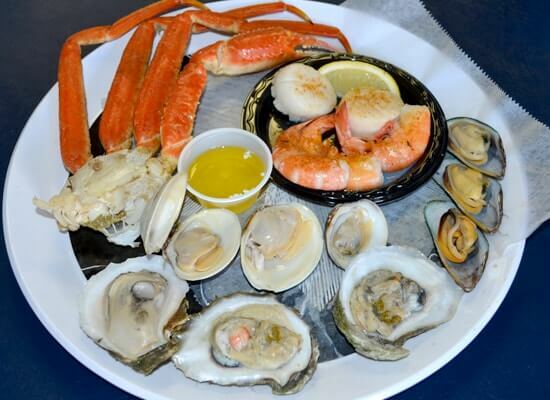 Corolla’s Restaurant features Southern coastal cuisine served in “extra casual” atmosphere. It is fun for the whole family! 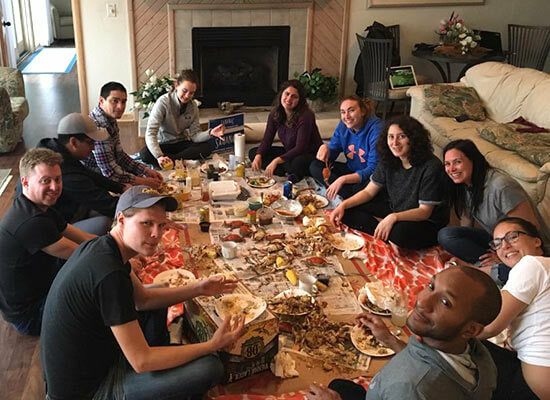 Along with their authentic slow smoked NC BBQ, they are also known for their Outer Banks seafood, including oysters, scallops and shrimp, hush puppies and coleslaw. 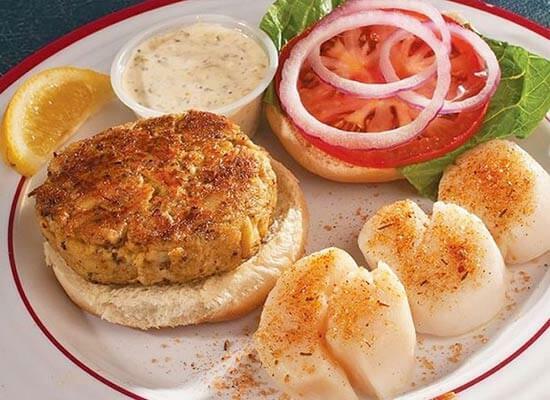 Experience the #1 rated crabcake from here to the other side of Hatteras Island. 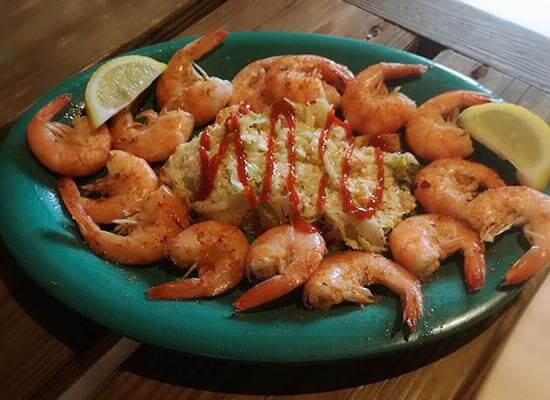 Fat Crabs Rib Company also has great fixings in the form of homemade sides and desserts. The dining room is bench-style seating with a laid-back, family-friendly atmosphere. The food will be served to you piping hot, prepared right behind the counter where you can watch the magic happen. And don’t worry if you’re gluten-free; we’ll even make you a special gluten-free cocktail sauce. Your trip to Corolla isn’t complete until you come on in and enjoy the coolest spot in town. Open 11 am to 9 pm everyday all season. Located in the Corolla Light Town Center just across from the Corolla Lighthouse. 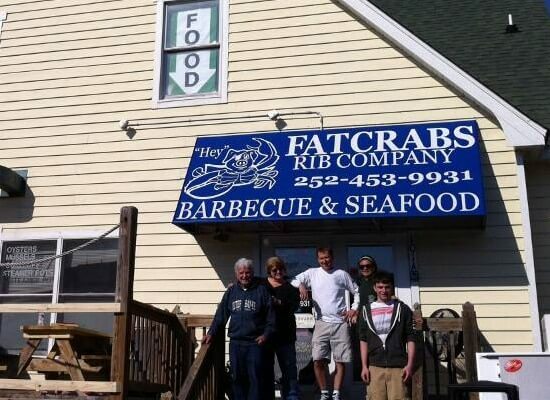 Fat Crabs Rib Company is the best BBQ and Seafood spot in Corolla. 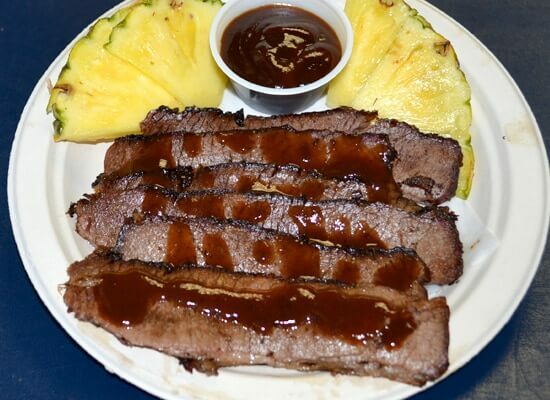 We’re not the best just because of the food, it’s because we also have fast and efficient take-out and catering as an option if that’s what you are looking for!